The Saratoga Springs Heritage Area Visitor Center, in partnership with the Saratoga Springs Public Library, is kicking off their Spring 2019 Brown Bag Lunch Lecture Series. The annual educational program is aimed to highlight Saratoga history, culture and traditions. All Brown Bag Lunch Lecture programs are free and open to the public-- no registration required. 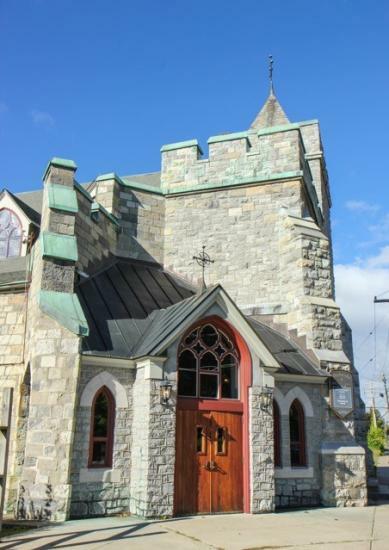 This program focuses on some of the intriguing stories told in the recently published “A History of Bethesda Episcopal Church: Worship and Healing in Saratoga Springs, New York”. The excerpts highlight the founding of Bethesda and Saratoga Springs including the works of Spencer and Katrina Trask, as well as exploring the scandal behind the architectural design of the Church and the role of women in its history. The central feature of Congress Park’s 1922 Katrina Trask Gateway Memorial was its beautiful Adirondack stones, transported from near Schroon River by boat, rail, and horse-drawn sleigh for the special effect of their pink, green, white and black mineral components. The Gateway’s ornate iron gate with its Gothic style cast pillars led to the Katrina Trask House, a center for women’s activities. The original landscaping included white pines, which were featured in every Trask Memorial, and carefully preserved mature forest trees. As the City finishes work on the Gateway, Artist Rumara Jewett will describe its history and significance featuring readings from both George F. Peabody and Mrs. Trask. 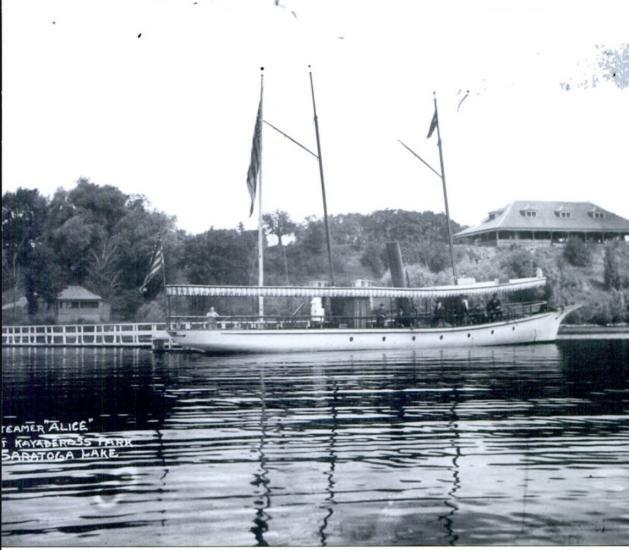 Join Captain Hal T. Raven, owner of the Adirondack Cruise and Charter Company for a look back in time at the elegant steamboats and hotels that once graced Saratoga Lake. 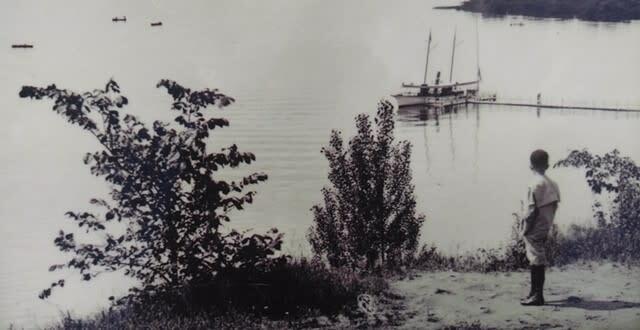 Relive the golden years of Saratoga Lake! 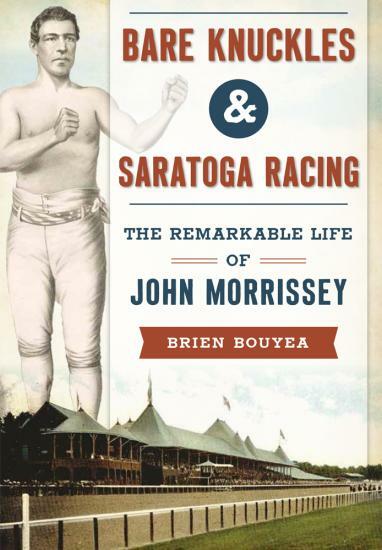 Join Brien Bouyea for a look at the life and times of Saratoga Race Course founder John Morrissey. Nicknamed “Old Smoke,” Morrissey was an undefeated bare-knuckle boxer and leader of the Dead Rabbits gang in New York City before coming to Saratoga and establishing organized thoroughbred racing. Morrissey went on to become a two-term United States Congressman and was twice elected to the New York State Senate. Want to learn more about Saratoga&apos;s rich history? Health, history and horses! Saratoga&apos;s history of thoroughbred horse racing, mineral springs & spas and iconic sites are the core of the city&apos;s culture and way of life. Immerse yourself in truly one-of-a-kind experiences during your next visit.